Download "The Great Wall of China"
"The Great Wall of China" is about Billy's former manager and ex-brother-in-law, Frank Weber, who embezzled millions of dollars from Billy over a long period of time and betrayed Billy's trust. While being Billy's manager must have been a profitable and fun job, greed can still get in the way. Billy eventually won a judgment against Weber, though he did not recover everything he had lost. 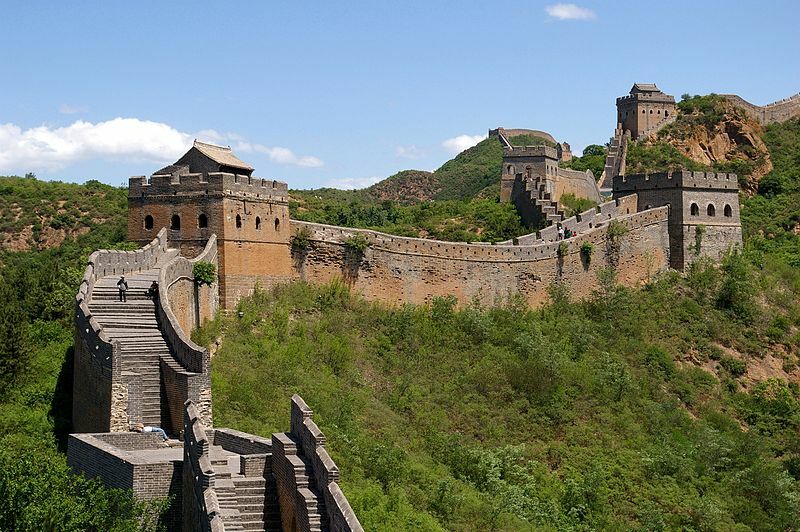 In "The Great Wall of China," Billy vents the anger and disgust he had with Weber. In fact, the working title for the song was "Frankie My Dear I Don't Give a Damn." Once you understand this background, the lyrics to "A Great Wall of China" makes more sense. The reference to the Great Wall of China is a metaphor to mean that they could have conquered the world together, so to speak. After all, Billy had performed in Cuba and Russia during the Cold War. Ultimately, Bill indicates that he lets go of the hate, stating "You only beat me if you get me to hate." ​ Billy and many of his fans consider "Great Wall of China" to be one of his best songs. For me, lyrically and musically it is somewhat of a herky-jerky song. There is a great amount of vitriol behind the words and music, and while that may be cathartic, it does not always make for a good song. The Great Wall of China. Photo by Jakub Halun. Billy on "The Great Wall of China" from SiriusXM. An early version of "The Great Wall of China" from the Shelter Island Sessions. This is an excerpt from the 1993 documentary "Shades of Grey" in which Billy talks about songwriting, and the origin behind "The Great Wall of China."